We are equipped with modern, high capacity digital printing machines for all your short run print requirements. 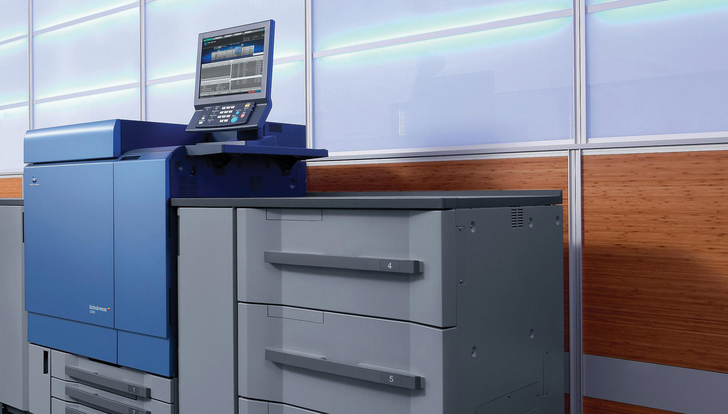 With print quantities getting smaller and lead times getting shorter, digital printing is ideal for these conditions. 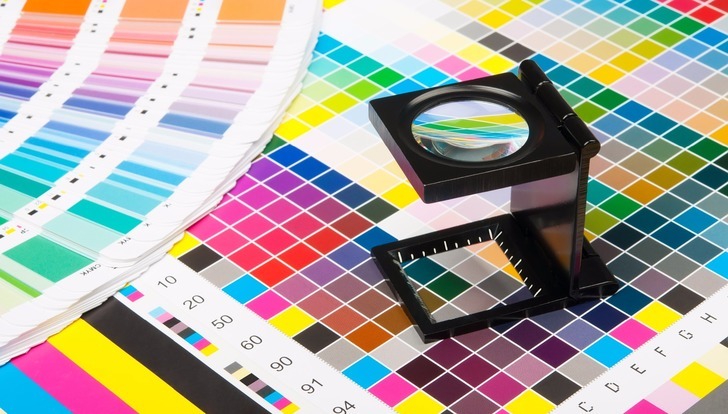 We can supply, economic short run, high quality printing and our presses produce a smooth, vibrant image virtually indistinguishable from litho. In May 2017 we installed the latest 'AccurioPress' from Konica Minolta. This enables us to produce digital work which matches litho quality, with a faster turn round time. Using information from a database or external file, a set of leaflets, for example, can be printed with a different name and address. Variable data printing is mainly used for direct marketing, advertising, invoicing and address mailers, brochures or postcard campaigns.